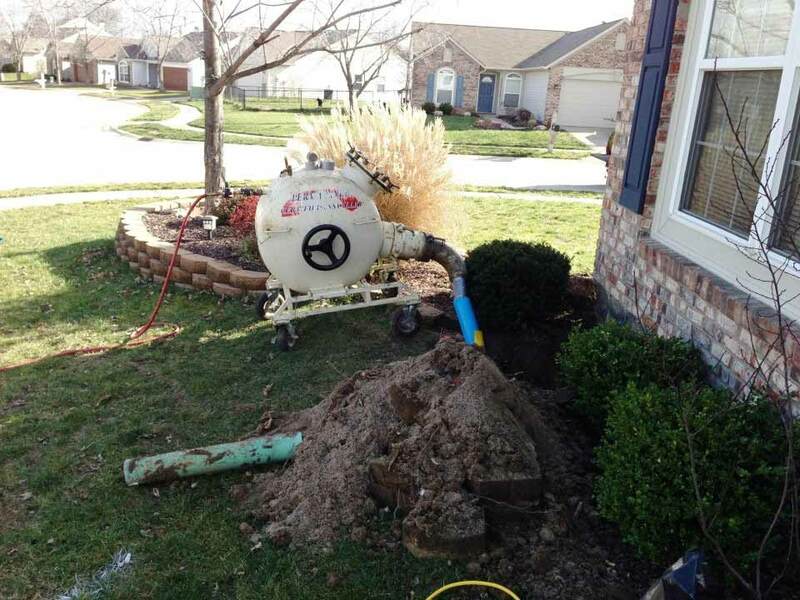 We are Indiana’s only full-service trenchless pipe repair company. We are locally owned and operated company and focused on the details to provide you the best and most economical repair for your pipelines. We specialize in top-of-the-line pipe inspection, cleaning, repair, and replacement services that Indianapolis customers can rely on. Your property’s pipes are the most important aspect of your property which is why we only offer innovative, trenchless technologies that do not require harmful excavations that leave you stressed and your property damaged. At SLB Pipe Solutions, we focus on providing our customers with state-of-the-art pipe inspection, cleaning, repair, and replacement services. Your pipes are one of the most important aspects of your residential or commercial property which means it is essential that they be taken care of all year long. When it comes down to it, SLB can also dig and install new pipe. From mainline pipe repairs, point repairs, setting manholes, installing complex shoring systems SLB has qualified staff and experience to complete the job. We solve sewer and drain problems with trenchless pipe repair services are effective and precise, and made as such with our proprietary remote camera inspection that precedes any service at the start of your appointment. The trenchless technology we use at SLB Pipe Solutions enable our technicians to determine where the problem is located and offer solutions to your invasive tree root issues. Our team at SLB Pipe Solutions offers a number of potential solutions to both minor and major leaks in residential and commercial plumbing systems. The professional team at SLB Pipe Solutions uses advanced equipment and technology to repair sewage backups in and around Indianapolis. A cracked pipe was once a plumbing problem that required extensive work, lots of digging, and one hefty bill. SLB Pipe Solutions has the advanced equipment and experienced team to quickly repair your home or business plumbing and make the pipe operational again. Clogged pipes are a serious nuisance that can become very costly if left untreated. At SLB Pipe Solutions, we have experience in clogged pipe inspection, cleaning, repair, and replacement. SLB Pipe Solutions proudly offers top-of-the-line trenchless municipal services. We operate within the city by employing careful calculations to ensure the security of surrounding civil and environmental life. At SLB Pipe solutions, we offer practical and eco-friendly industrial services. We sport the latest trenchless technology to ensure that our prices remain affordable, and that our work doesn’t harm the environment or your delicate water systems.